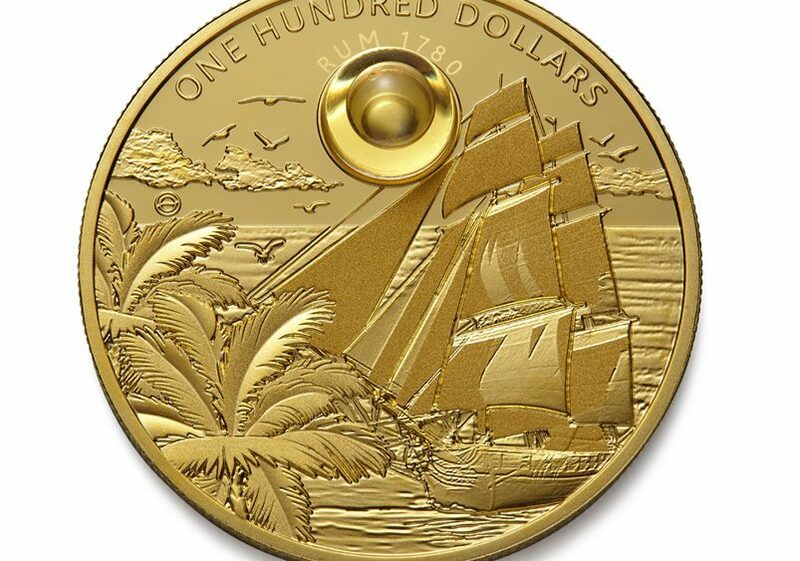 Lux Coin and Mint of Poland has released Rum Coin, the first coin with a drop of rum inside. The premiere of this unusual item took place during RumFest in London. On 20th October 2018, during RumFest in London, Lux Coin and Mint of Poland presented a limited edition of the coin with a drop of the oldest rum in the world – Harewood Rum 1780. 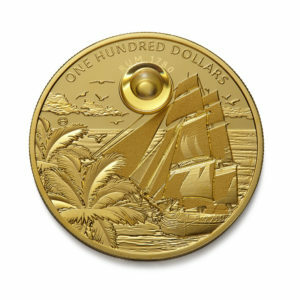 It is also the first coin in history that has a special capsule with a drop of rum inside. 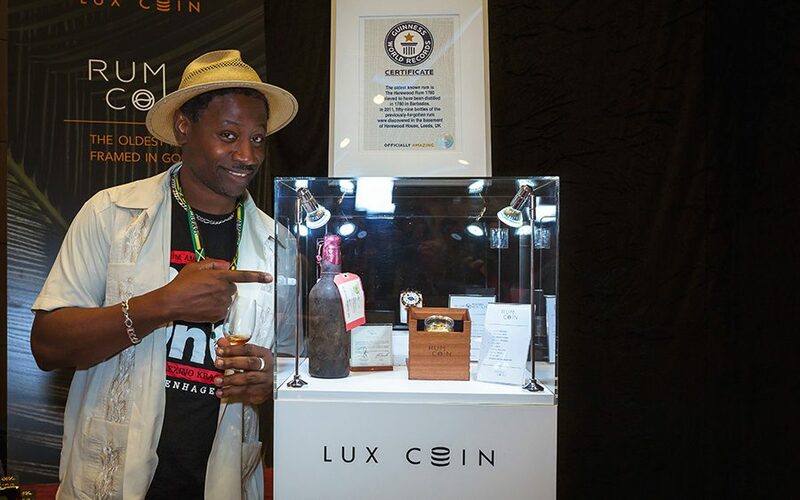 Lux Coin was founded by experts from Wealth Solutions, who specialise in delivering unique bottles of rare spirits, works of art and watches for the demanding collectors. 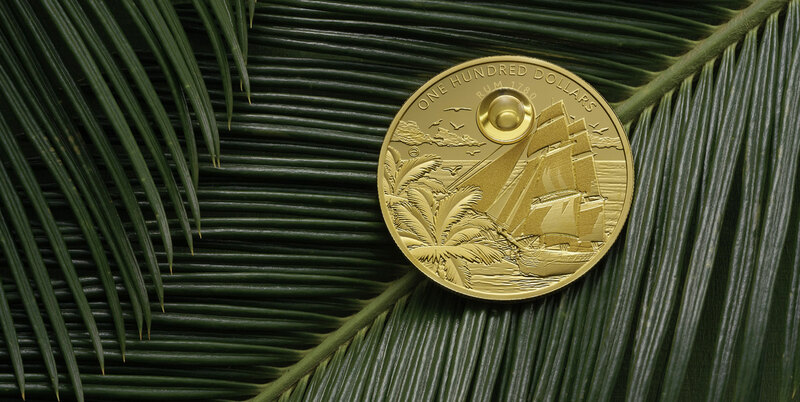 Mint of Poland is widely acclaimed as one of the most technologically advanced mints in the world. The final result of their collaboration was presented at the biggest rum festival in the world last Saturday. 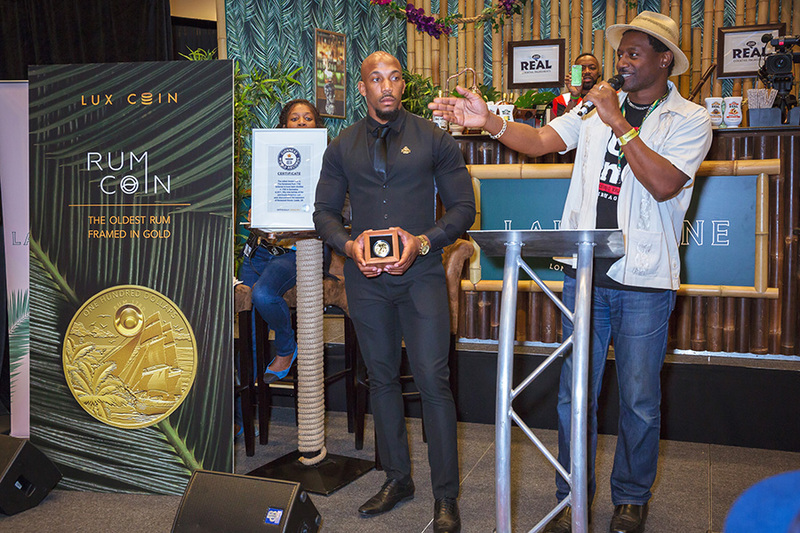 During the event, visitors of RumFest had the chance to see the Rum Coin for the first time and hear how this unusual project was born and learn more about Harewood Rum. 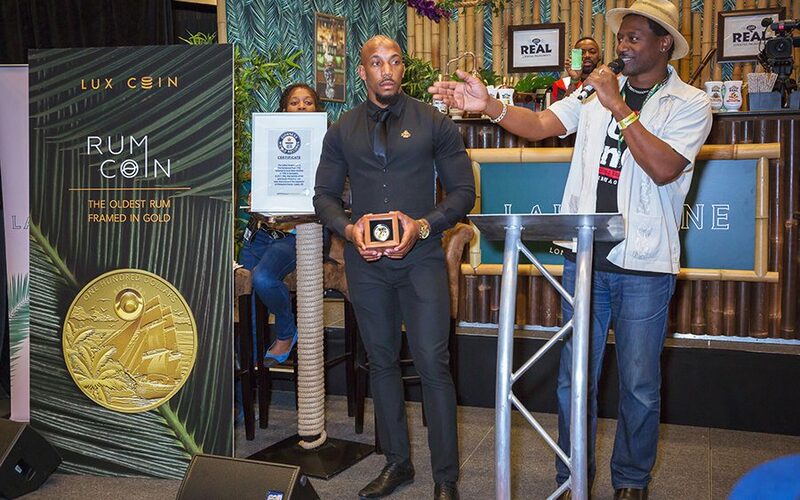 The place and time of the presentation was not a coincidence, of course. 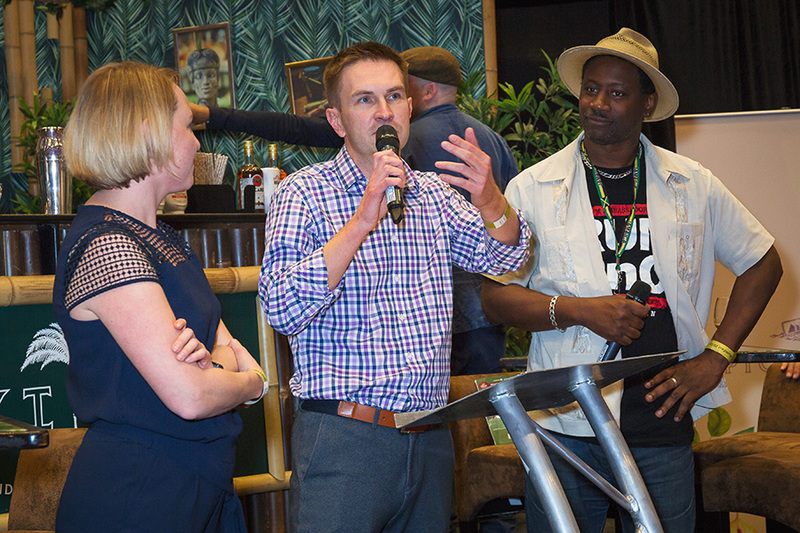 RumFest in London is the world’s premier festival of rum, hosting an abundance of rum tastings and masterclasses with top mixologists. 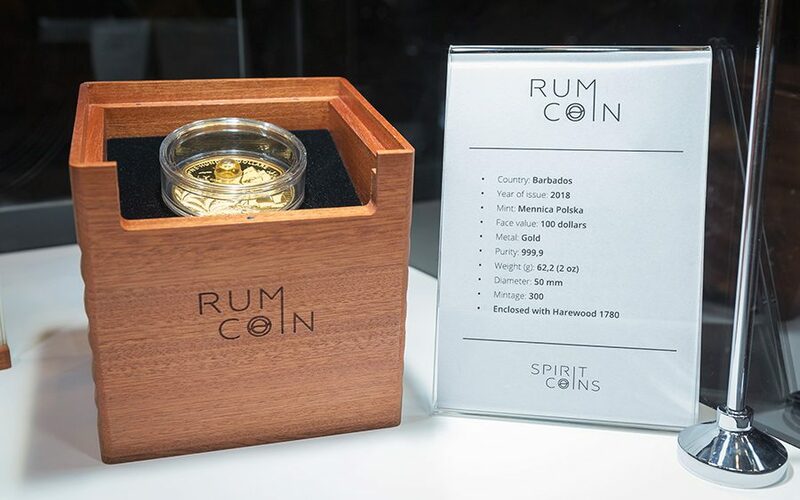 The event has also strong links with the Rum Coin project. 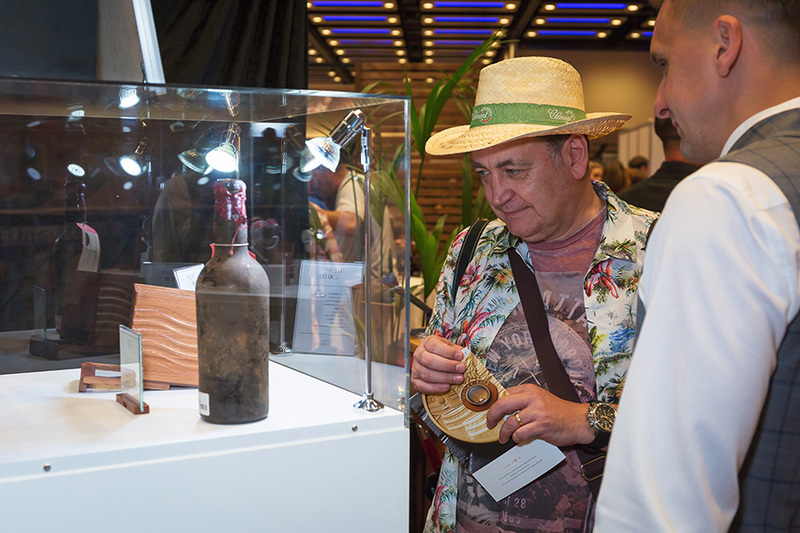 Harewood Rum 1780 was found in the cellar of Harewood House in central England in 2011. 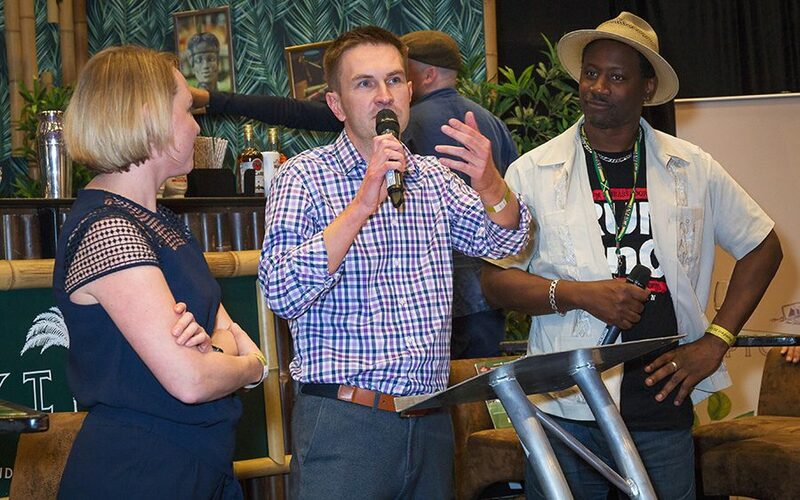 After that it was sold at public auction by Christie’s and the auction house asked RumFest founder Ian Burrell for his expert opinion about the Harewood Rum to confirm its authenticity. 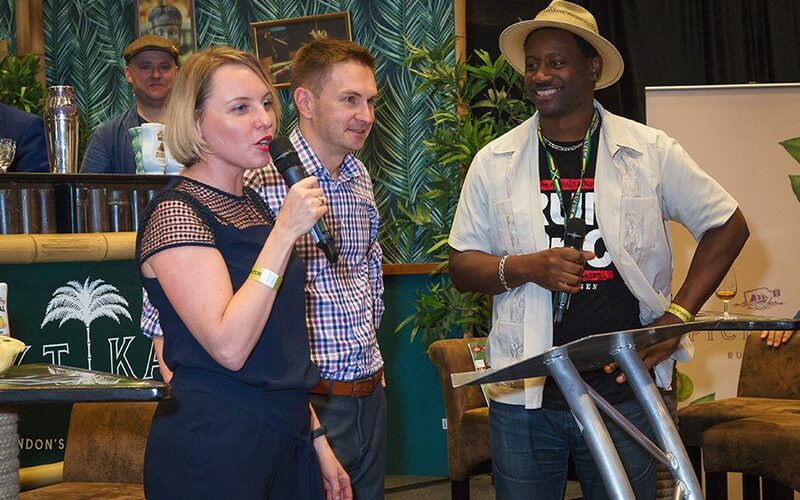 “We are really happy that we have the opportunity to present our unique project to rum aficionados from all over the world during RumFest. 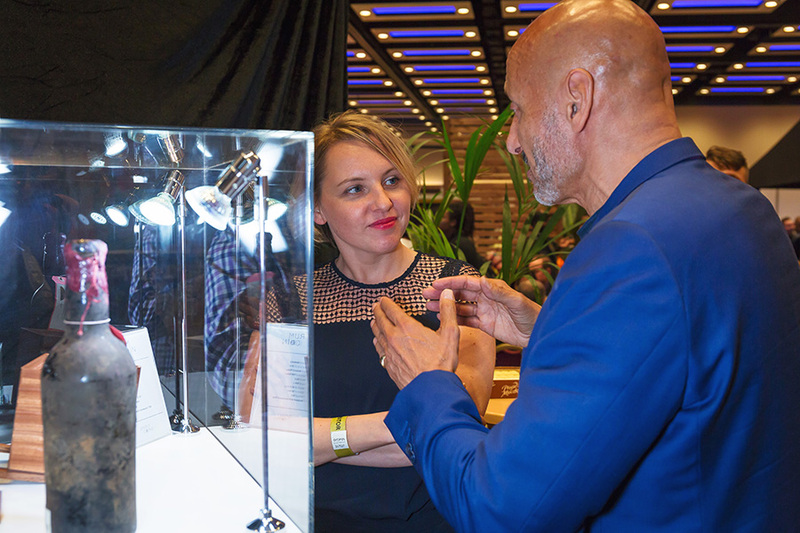 This is the place where people can share their passion for rum, so this is the perfect event to show the effect of our passion and unveil our tribute to this marvellous spirit. Without passion, projects like this can’t be created” said Łukasz Baronowski, CEO of Lux Coin. 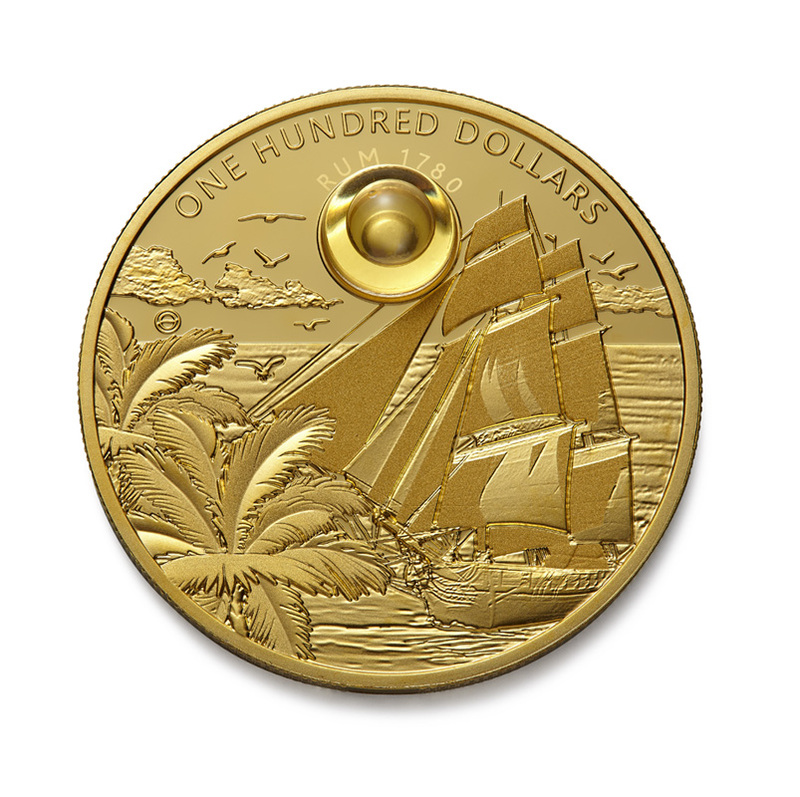 Rum coin will be minted only in 300 pieces, each one has a face value of 100 Barbadian dollars and will be made from 2oz of 99.99 pure gold. 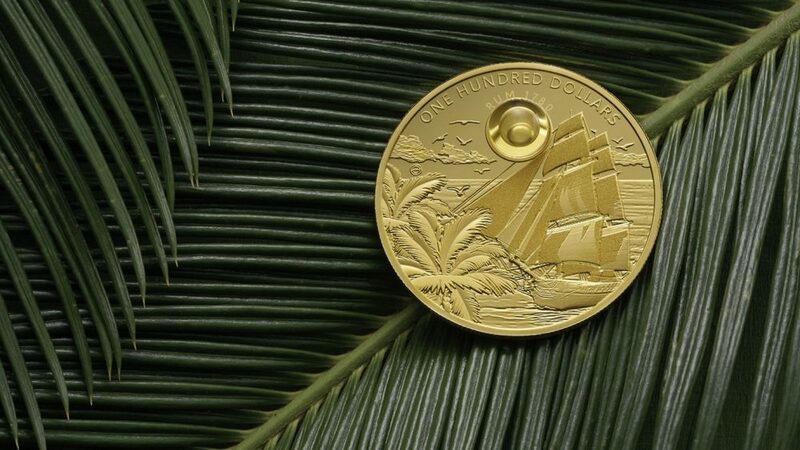 The coin is available for sale on lux-coins.com. 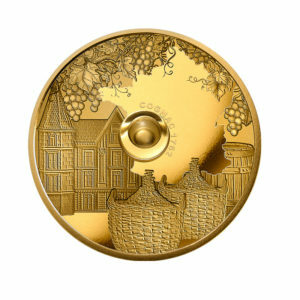 It is the second of three gold coins from the Spirit Coins series created by the Lux Coin company. 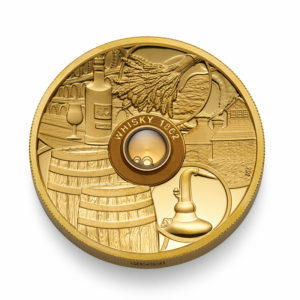 This series includes the Whisky Coin, Rum Coin and Cognac Coin. 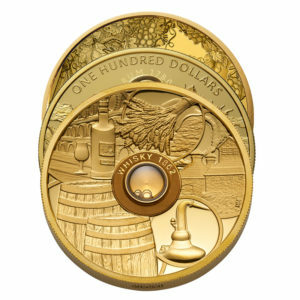 Each of them have a different antique spirit encapsulated inside. Piotr Suchodolski, email: piotr.suchodolski@wealth.pl, tel. : +48 512 965 658.